Black First Land First (BLF) has seen the so called apology published by the City Press after losing the appeal for writing fake news about a BLF event. City Press has lied about what Professor Malikane said at the BLF Blacks in Dialogue (BiD) event in April 2017. 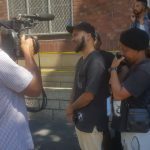 We laid a complaint with the Press Ombud who found in favour of BLF. Instead of apologizing as ordered, City Press then appealed the Ruling of the Press Ombud. However, City Press lost again when their application for leave to appeal was dismissed by the Appeals Panel on 19 July 2017 via Judge Ngoepe. 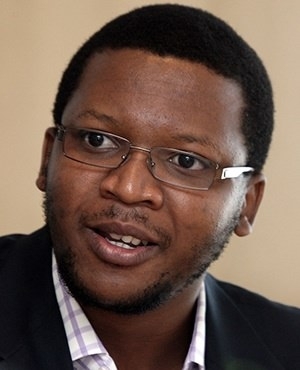 But City Press has been undeterred for three weeks – as it refused to comply with the Ruling of the Press Ombud ordering it to apologize to Prof Malikane. BLF had subsequently written to the Press Ombud to get City Press to comply with the Ombud’s Ruling. However, instead of complying City Press has yet again written a fake apology. BLF rejects this apology and has written to the Press Ombud to get due compliance from City Press. City Press, Media24, AmaBhungane and Daily Maverick regularly write fake news in defence of white monopoly capital. 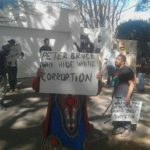 BLF has lodged another complaint with the Press Ombud about fake stories by these bulldogs of white monopoly capital. We know that they don’t do journalism – they do white propaganda. 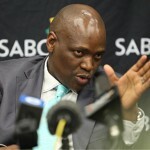 Thabo Mbeki and FW de Klerk ganging up against Hlaudi’s 90% local content?